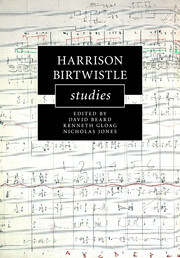 Harrison Birtwistle (1934- ) is one of the most eminent and acclaimed of contemporary British composers. 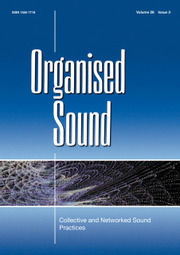 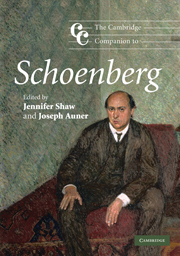 This is the first book to provide a comprehensive view of his large and varied output, containing descriptions of every published work, and also a number of withdrawn and unpublished pieces. 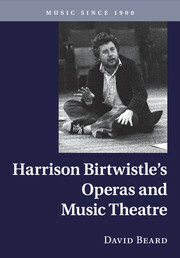 The book is structured around a number of broad themes--theater, song, time and texture--themes of significance to Birtwistle, but also to much other music. 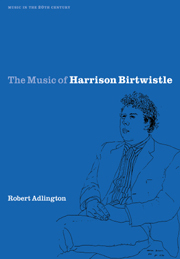 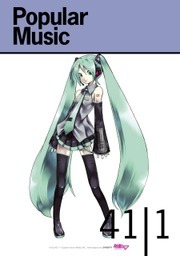 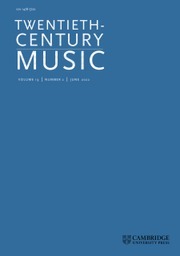 This approach avoids in-depth technical analysis, and Dr. Adlington focuses instead on the music's wider cultural significance.